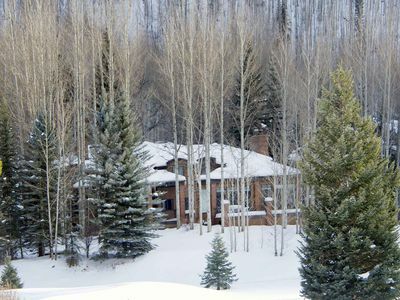 Beautiful 5 bedroom, 3.5 bath duplex on the Vail Golf course. 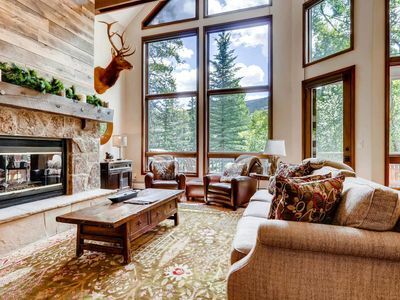 Overlooks the 18th fairway. 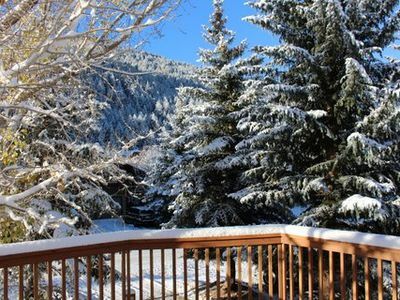 Large deck with private hot tub. 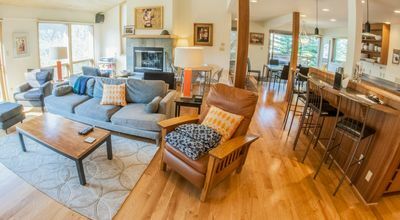 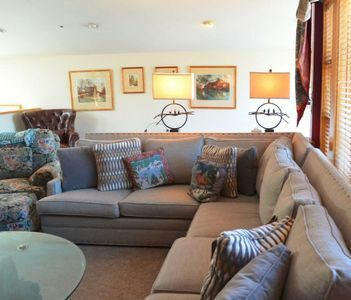 This home has a very spacious great room which is ideal for large family gatherings or corporate retreats. 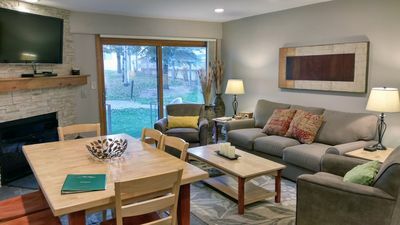 Large deck with private hot tub, gourmet kitchen, large dining room, washer and dryer, two car garage, free WiFi and six flat screen TVs. 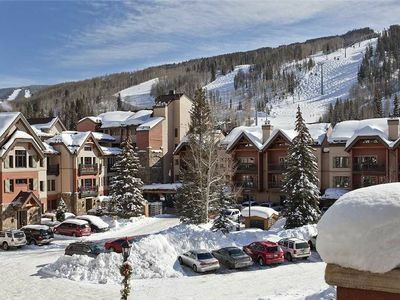 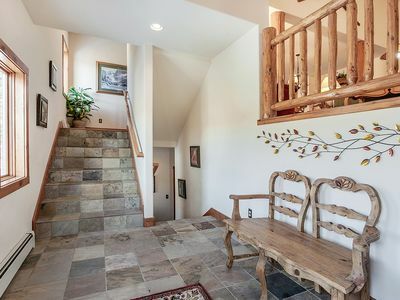 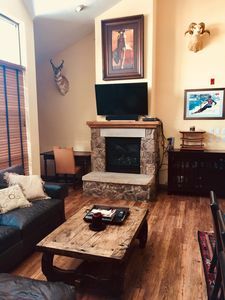 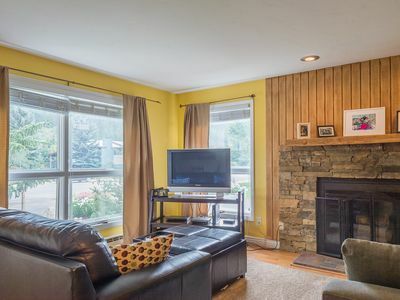 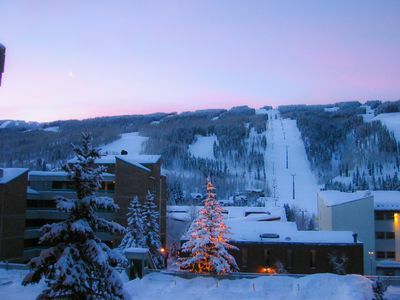 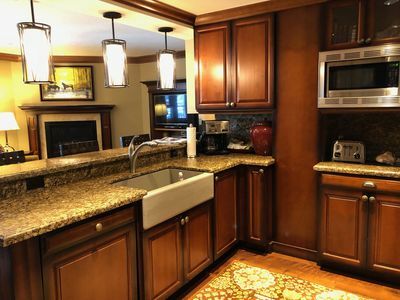 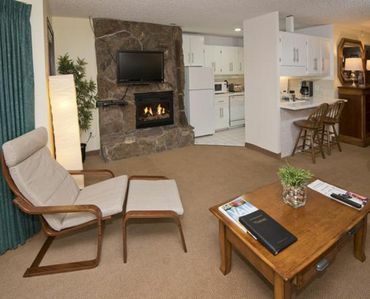 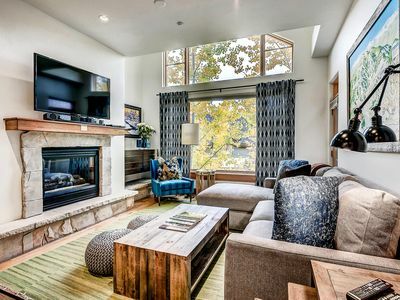 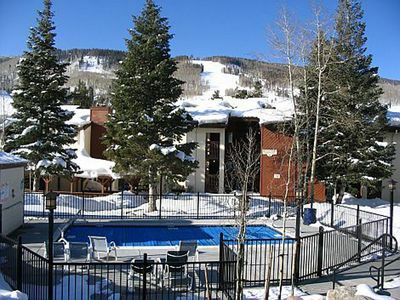 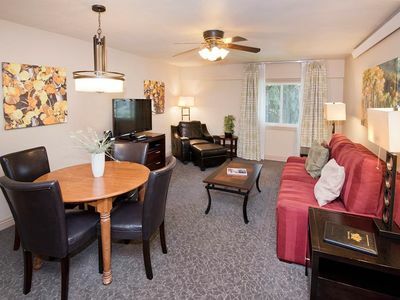 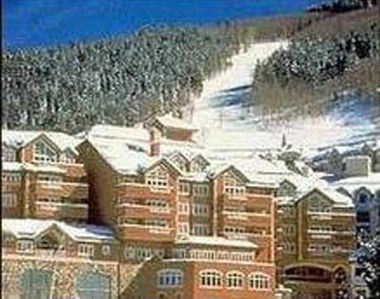 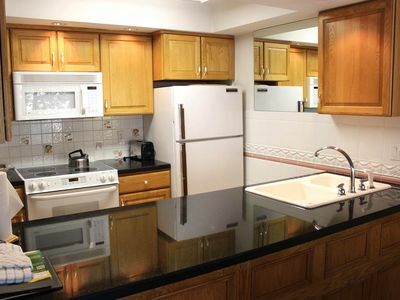 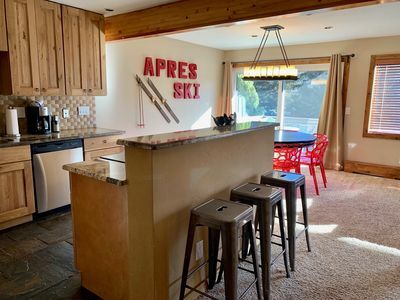 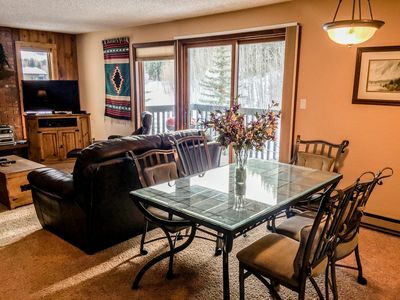 Cozy 2 Bedroom East Vail Condo #1404 w/ Fireplace.